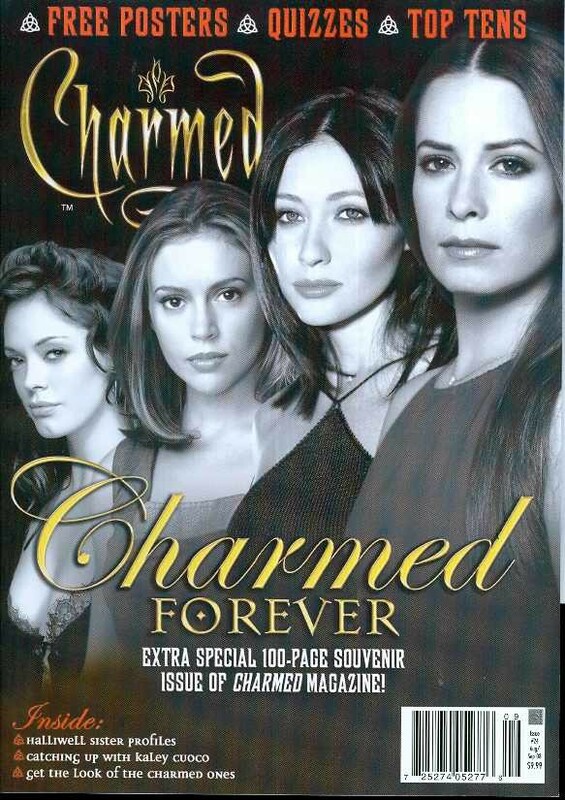 In this final issue of Charmed magazine we bid farewell to Charmed one final time. Read what the stars have to say in these exclusive interviews. Plus, your chance to get the Charmed look!